It’s finally that time - Halloween! Whether you love it for the weather, the candy, or the dressing up, it’s always fun! There are tons of great costumes out there, but it can be hard to find something unique to dress up as. They can also be pretty pricey, which is why it’s nice to wear a homemade, easy costume that’s still cute. We’re taking it a step further here, though - we’re making it fun! Here’s a fun fact about me: I LOVE puns. 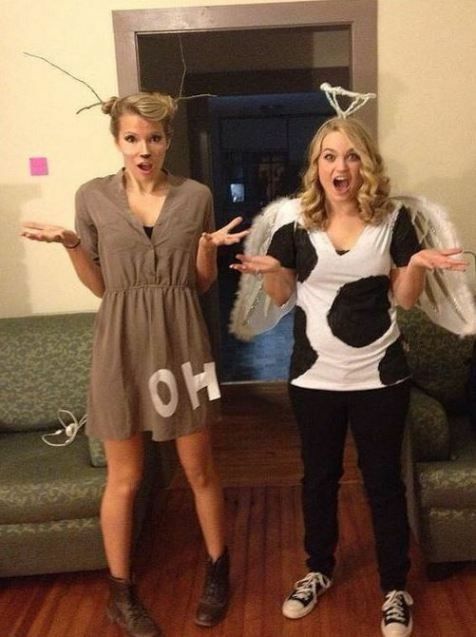 Therefore, here are some fun punny Halloween costumes that you don’t have to spend a ton of money on! 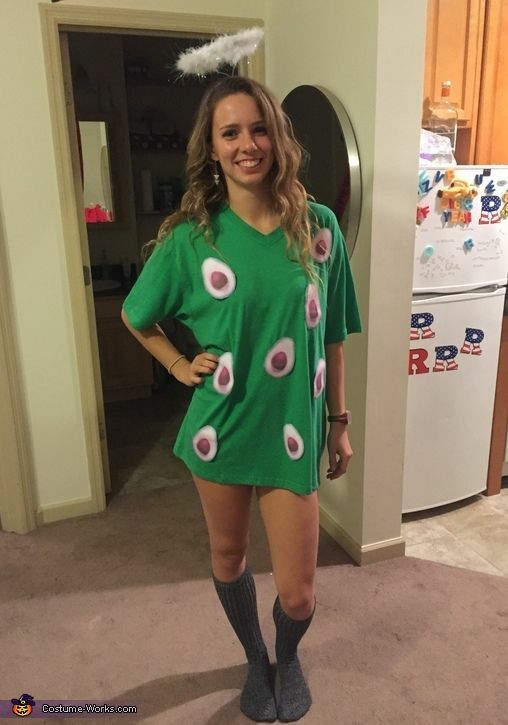 Got an avocado shirt or sweater? Wear it for trick-or-treat! All you have to add for this costume is a halo (pair of wings optional! ), which you can either buy or use an old headband to make. Simply wear a brown dress and tape the word ‘oh’ onto it for this one! Add some deer makeup, and if you’re really feeling it, gather some nice sticks to put on a headband for antlers! Who doesn’t love toast and French people? 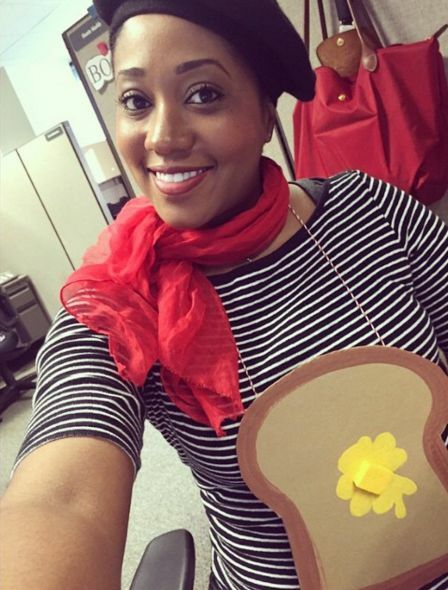 Grab your favorite black-and-white striped shirt and a beret with some red lipstick, and that’s part one done! For part two, make a piece of toast out of paper and add some string to wear it as a necklace. You’ll look delicious! Are you a medical professional, or do you know one? 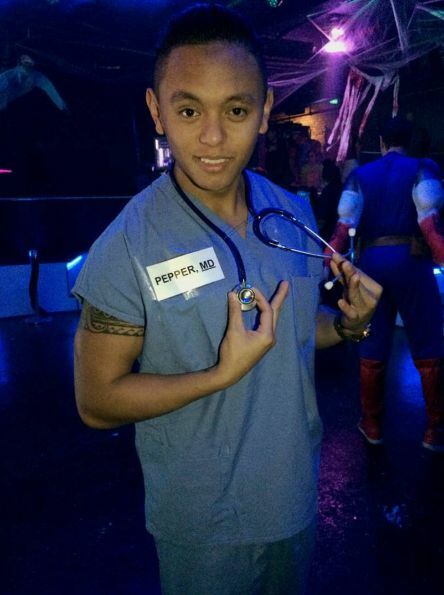 Throw on some scrubs and a name tag that says ‘Pepper, MD’ and you’re all set! You might have seen this one before, it’s a popular one this year! It’s super easy to do. 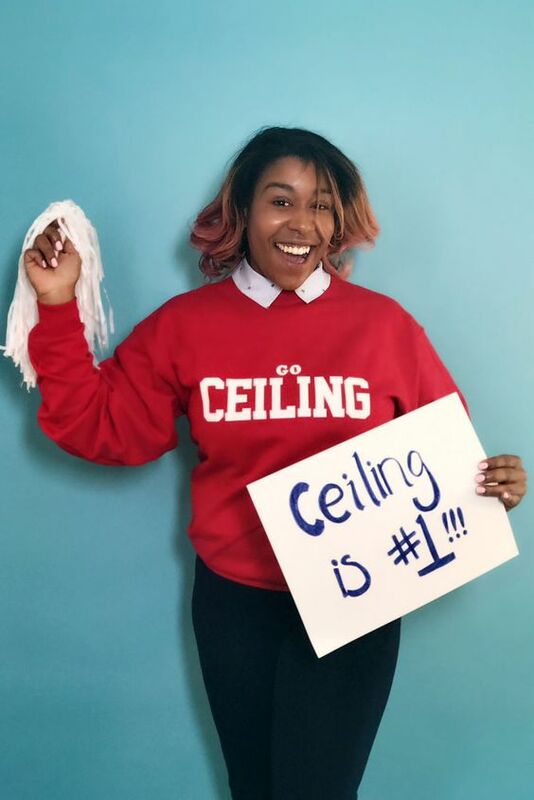 Wear any shirt you want, write a note that says ‘Go Ceiling’ to stick to the front, and write a sign to carry that says whatever motivational message you want to give your ceiling. Add a pom-pom for more fun! Whatever you decide to dress up as, have fun with it! Have a safe Halloween and happy October!